We’re experts and thought leaders in all aspects of category management. 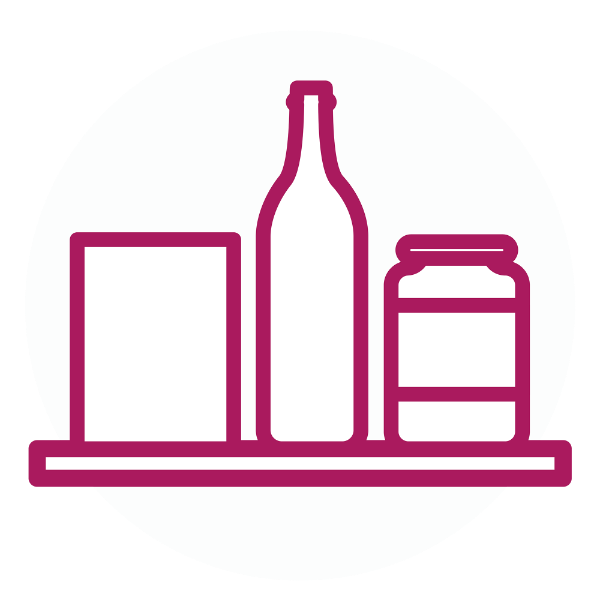 Our dedicated team offers strategic and operational support to help get your products onto retailers’ shelves and into shoppers’ baskets. Work with us through consultancy, training, interim or outsourced delivery. Whichever you choose, we maintain the same rigorous but practical approach, to achieve your commercial goals.